Nigeria is a resource-rich country and has become extraordinarily dependent on the oil sector, which accounts for over 90 per cent of exports and government revenues, and contributes up to one third of the GDP (Gross Domestic Product). Evidences have shown that Nigeria’s resource wealth has not translated into meaningful development. For example, while other countries realised positive outcomes from mineral-based developments, Nigeria’s poor state of development is assumed to be a product of the pathologies that are collectively known as the ‘resource curse’. 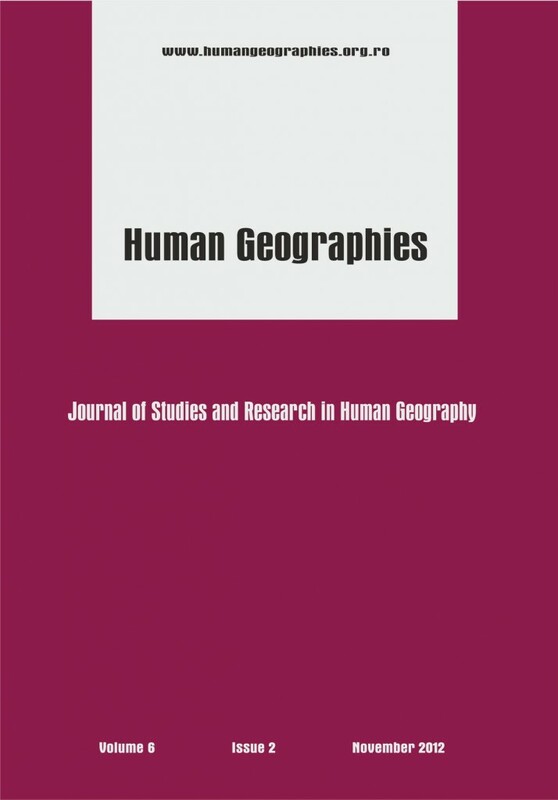 This paper examines various literatures about the resource curse thesis by focusing on the experience of Nigeria, Africa’s largest oil and gas producer and exporting country. The result shows that corruption, government complacency, the Dutch disease, lack of public accountability, neglect of education and excessive external debt/borrowing overhang are all hampering the development goals of the country. Whilst the measurements that support this conclusion were made at the national level, this paper opined and called for the Nigerian resource curse measurements to be looked at from the local scale (communities), where the resource economy hits the ground. This post has already been read 1400 times!